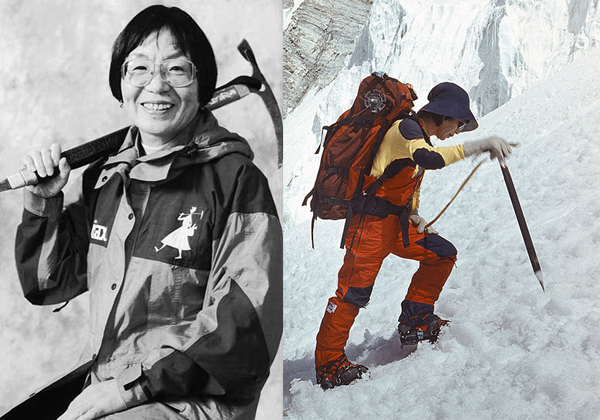 On this day in 1975, Japanese mountaineer Junko Tabei becomes the first female to scale the tallest mountain in the world, Mt Everest. Sitting at just under 30,000 ft, Everest is one of the most difficult climbs in the world and there have been countless people that have perished in their attempts to make the very short list of people that have reached the Summit. 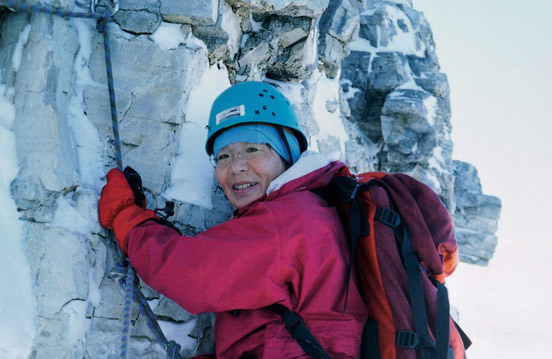 Tabei had Showa Women’s University located in Tokyo where she received a degree in English Literature, this was also where she joined the Mountain Climbing Club. 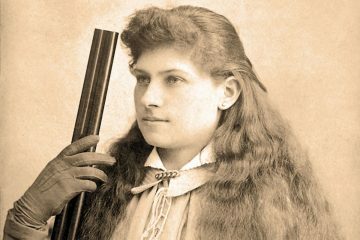 Later she would start the Ladies Climbing Club and they would go on to climb some of the major mountain peaks like Mt. Fuji and the Matterhorn in the Swiss Alps. 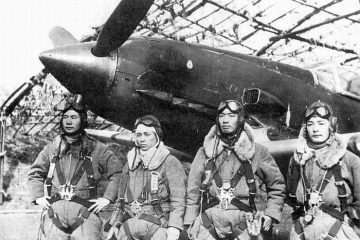 Climbing Everest is actually a very expensive expedition and although the group of 15 Japanese women received some funding from a local newspaper and TV station they were required to save the equivalent of the average yearly salary in order to make the expedition. As a way to save money, Tabei and some of the other women purchased goose feathers from China and make their own sleeping bags.